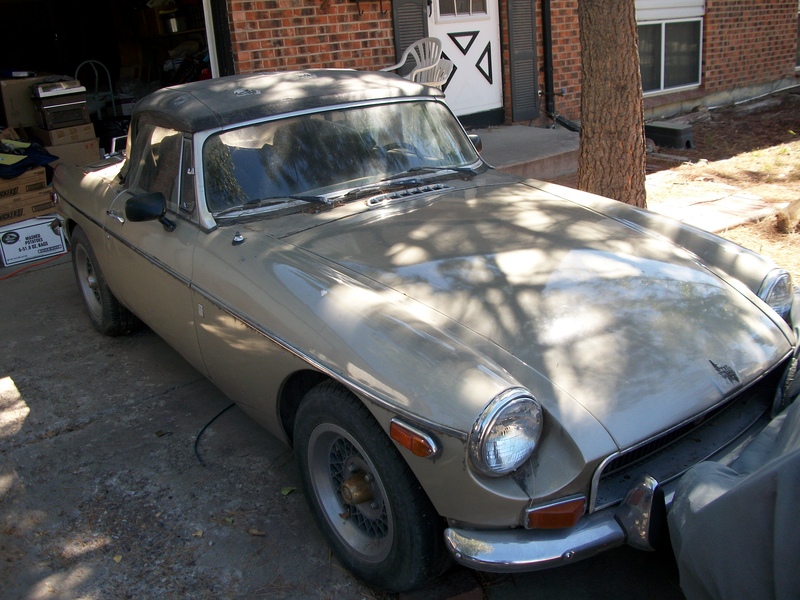 1971 MGB project car. 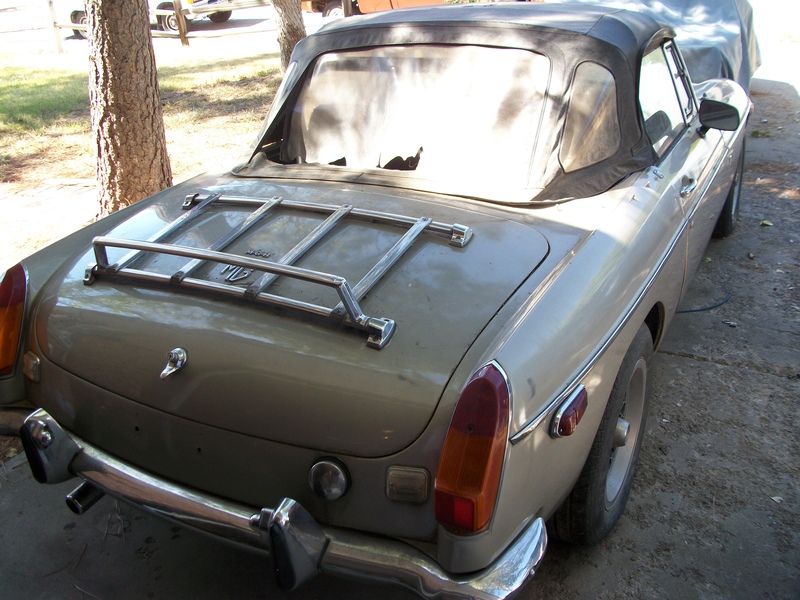 Located in Pueblo, CO. Weber carb and rollbar installed. $2,500 or best offer.